Meri Brown is an American media personality who has come to be known as the first wife of Kody Brown, both of whom feature in the TLC reality TV series, Sister Wives. Since the series began in 2010, she has remained one of the most important members not only of the show but also of the family before her marriage to Kody finally came to an end in 2014. Meri Brown was born Meri Caroline Barber in California, United States on January 16, 1971, to William James Barber, Jr. and Bronnie Ahlstrom. She was brought up in a polygamous home that had many children. It was in Salt Lake Valley in Utah that she was brought up together with her siblings. However, there is no information in the public domain about her education and childhood. In 2010, Meri and other members of her family began the reality TV series Sisters Wife. Since then, she has remained a part of the series. Through the series, she has garnered huge fame and has built a huge fan base across the world. According to some sources, Meri’s father had five wives and a good number of kids. The Sisters Wife star has six siblings. They include Rebekah, Elaine, Deborah, and Adam Barber. She also had an older brother Marc William Barber who was born in 1967. In 2015, Marc died at the age of 47 but even before him, Meri had lost another sibling, Teresa. When Meri met the man she would later call her husband for more than 20 years, she was 19 while he was 22. They met through the sister of Meri and believing that they were soulmates, Kody Brown proposed to her only two months later and then they became man and wife a few months later. The couple did not have any kids together until 1995, five years into the union when their daughter, Mariah Lian was born. By that time, Kody had already married his second wife, Janelle Brown with whom he had a child Logan Taylor who was born in 1994 and also his third wife, Christine Ruth Brown whom he married in 1994 and had given birth to the second child of the family, Aspyn Kristine, born in 1995, a few months before Mariah. Mariah Lian remains the only child between Meri Brown and Kody, but the family now has a total of 18 kids from four different women. In 2017, Mariah came out as gay. As a result of the family’s Mormon faith, it was quite hard accepting it at first, but they came around it. According to her mother, she had hoped her daughter would find a man and later have children of her own. Nonetheless, she has also come to accept Mariah as she is. Mariah is now in a relationship with Audrey Kriss whom she met at Westminster College. The couple got engaged in February 2019. In 2014, more than 20 years into their union, Meri Brown and Kody got legally divorced. Back in 2010, Kody got married to yet another woman, a much younger Robyn Alice Brown. Even as he had four wives, he was only legally married to one, Meri. The remaining women, he was only “spiritually” married to them. Hence, the reason for the divorce was simply said to be because Kody wanted to be legally married to the last woman to join the Browns, Robyn. The idea of being legally married to Robyn was said to be in order to ensure she gets some insurance benefits among other things for her three children from a previous relationship who have now been adopted into the family. After the divorce, Meri still remained the spiritual wife of Kody; they stated that it was just a change in the structure of the family and nothing more. However, it became apparent that the new arrangement has strained the relationship in the family a little. Thanks to the TLC TV series, Meri Brown has come by both fame and fortune. She has a net worth that is estimated at $400,000. On his part, Kody Brown has a net worth of $800,000. 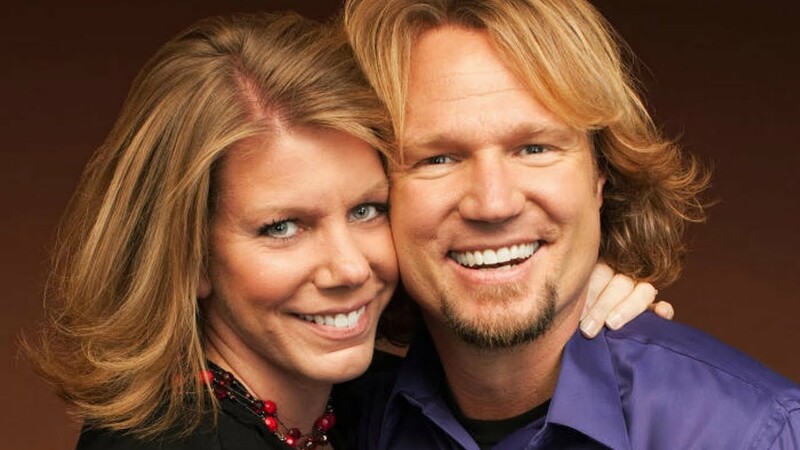 Meri, just like her husband, made her fortune from the Sister Wives which is in its 12th season. It has been revealed that cast members of the series make between $25000 to $45,000 per episode. Since 2016, the native of California also worked as a retailer for Lula Roe fashion and at the same time, she has been running a Bed & Breakfast establishment in Utah since 2017.